How Did You Learn of the Awards? 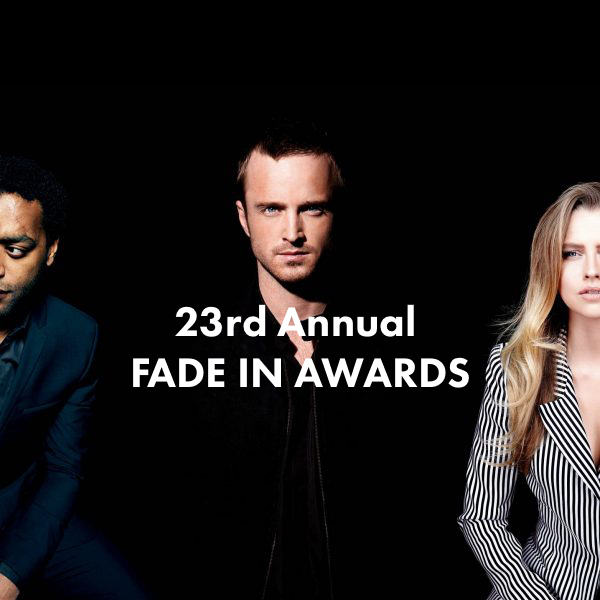 The Fade In Awards Comedy Competition is open to aspiring screenwriters and TV writers of screenplays and teleplays, and filmmakers of both web series and short films. Judges are looking for fresh, high-concept, humorous stories set in compelling, grounded worlds. Should be character-driven and written in a unique voice or filmed with an eye for detail. Genre-benders welcome (e.g., Romantic Comedy, Action Comedy, Dark Comedy, Dramedy, etc.). 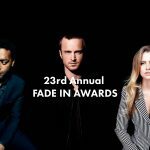 200** A-list Hollywood Buyers + Reps. PLEASE NOTE: Screenplay/teleplay files need to be in PDF format.